Prodotto e Mixato da Yonatan Rukhman @ Bohus Sound Studios, Gothenburg (SWE). 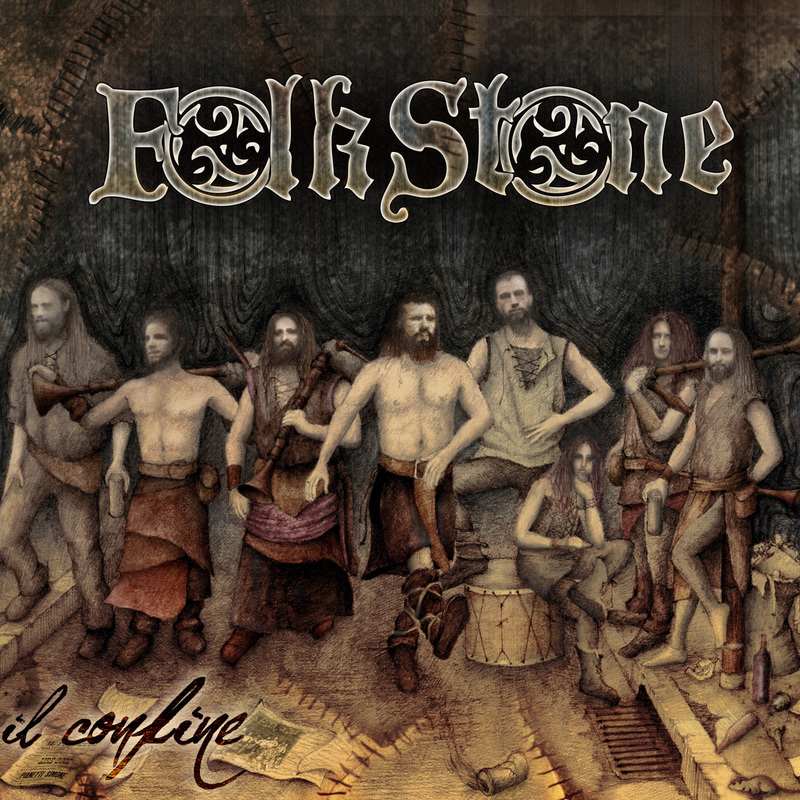 Folkstone © 2019. All Rights Reserved.